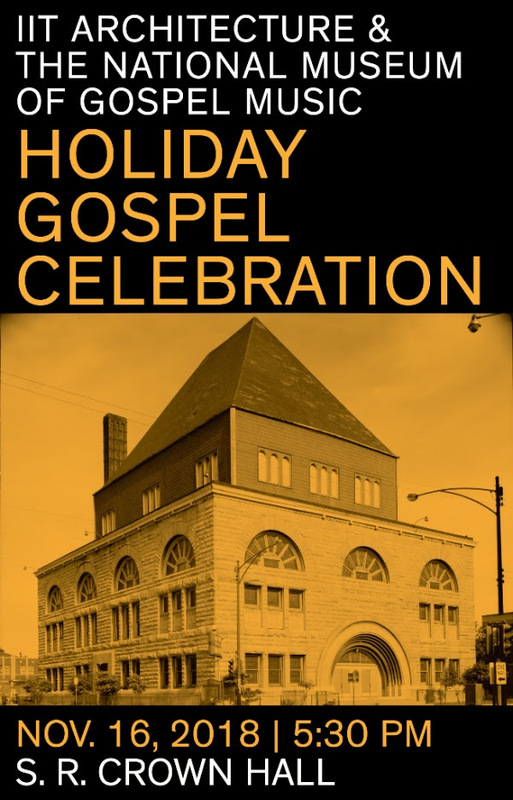 Join us for an evening of conversation about the significance of historical preservation and the development of the the National Museum of Gospel Music. Scheduled to open in 2020 on the site of Pilgrim Baptist Church, a national landmark, the National Music of Gospel Music will be a cultural treasure. After the discussion, stay for the live gospel concert featuring Jonathan McReynolds and Kim Stratton. For more information, please click here.